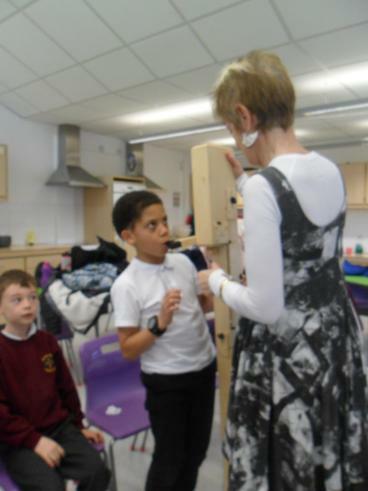 The external clubs are run as a separate venture to the school and as such it is important that any medical conditions of pupils in their care are made clear to the Club Leaders when you register. 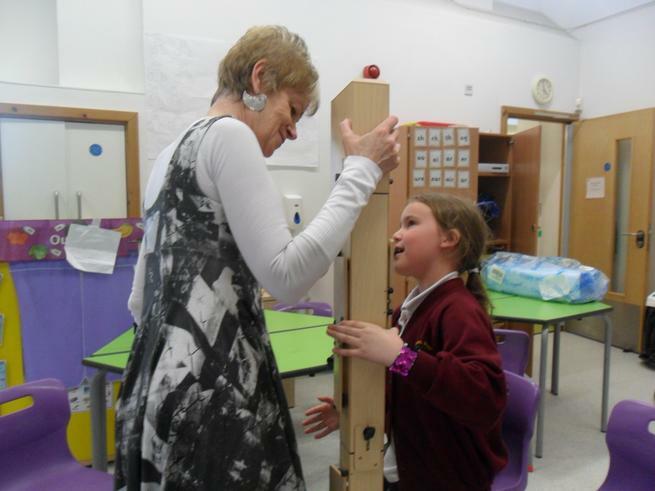 The school-run clubs have access to the pupil data held at the school but if you have any concerns please speak with the Club Leader. 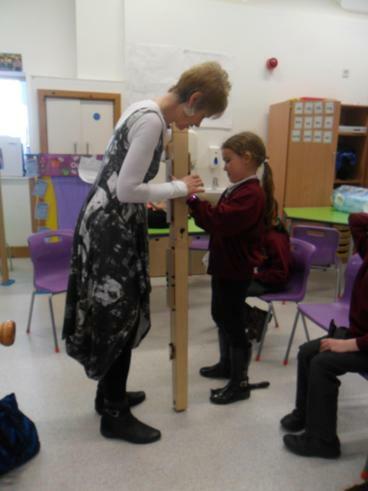 Many thanks, School Office. 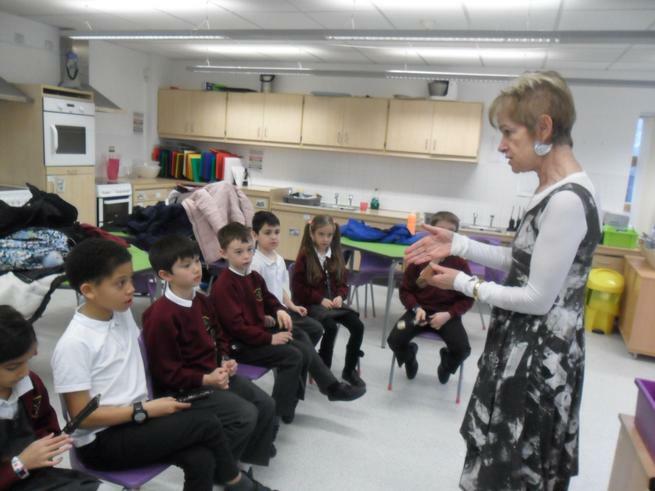 Please select link below to book online. 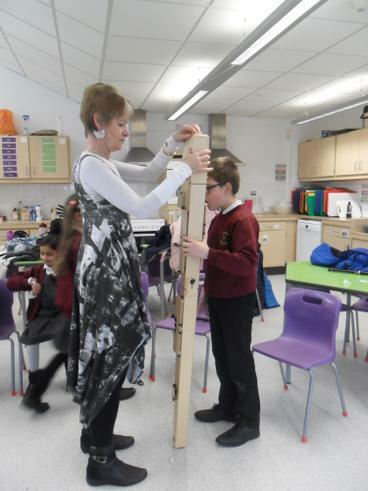 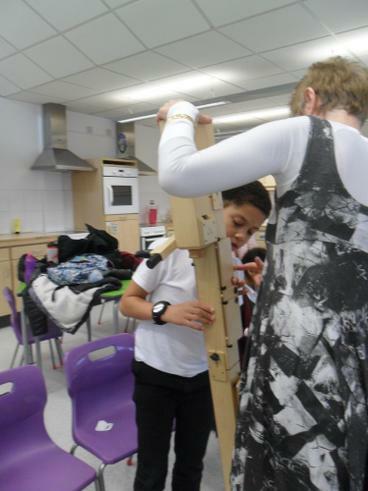 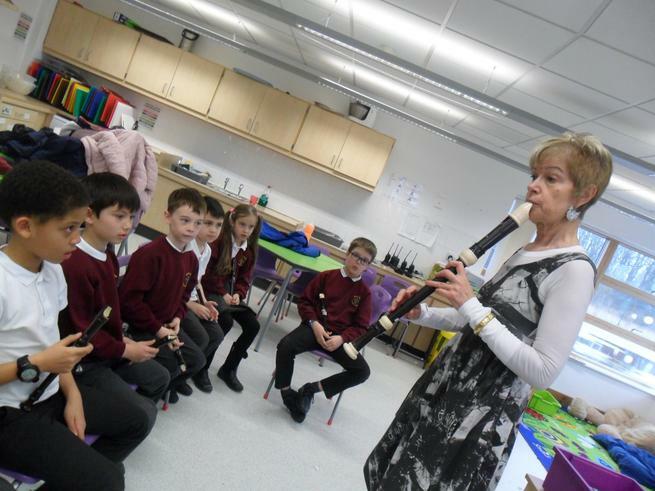 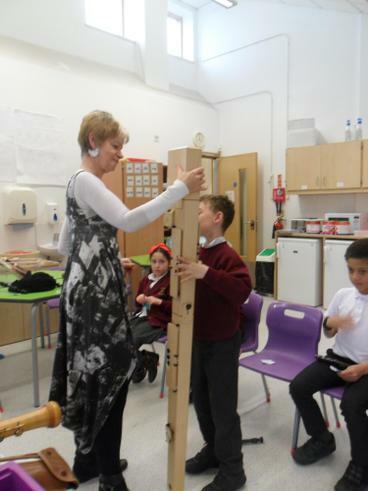 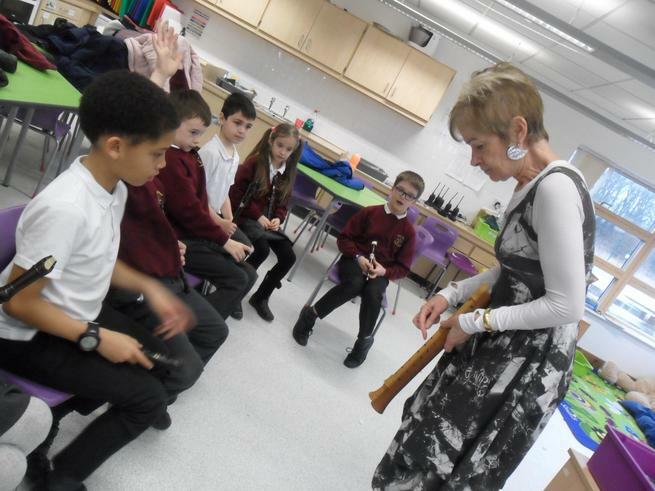 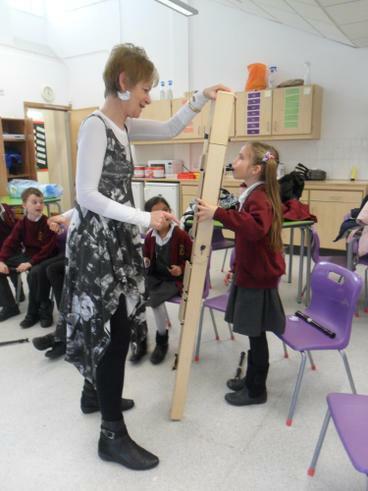 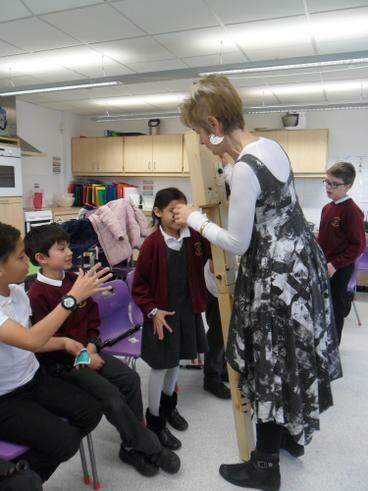 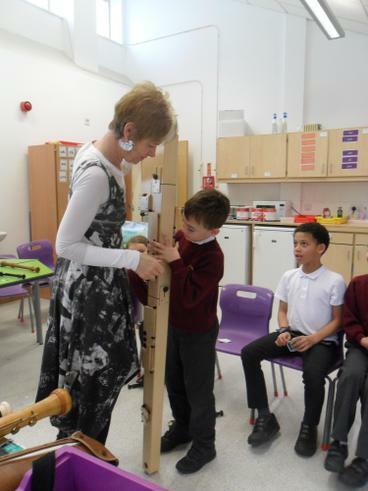 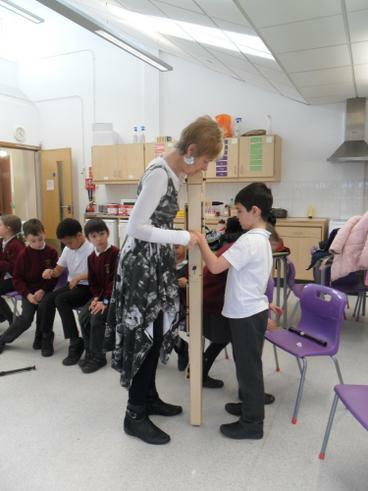 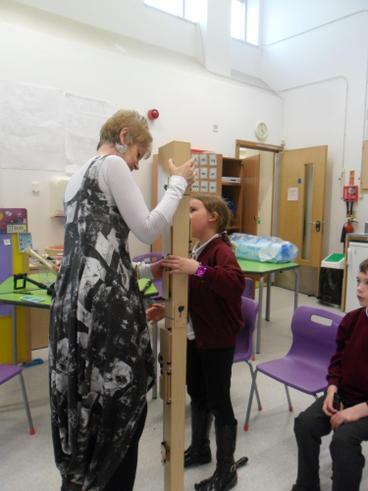 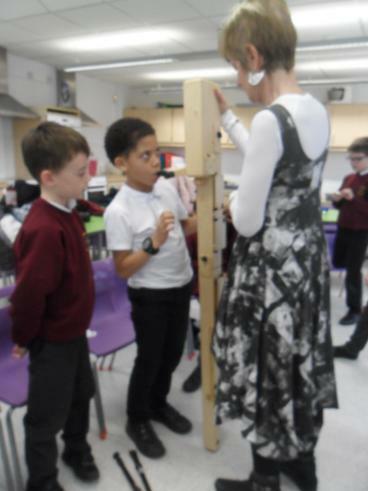 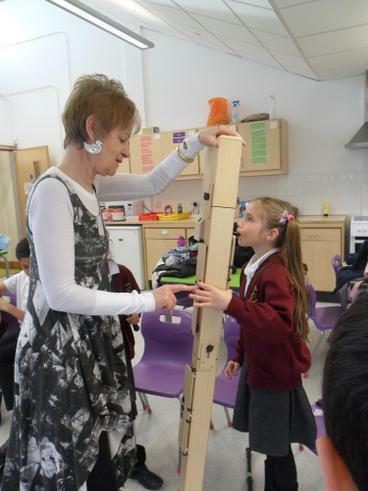 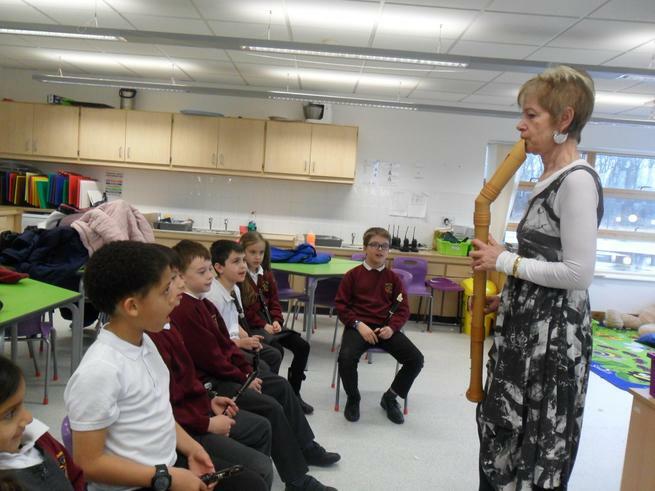 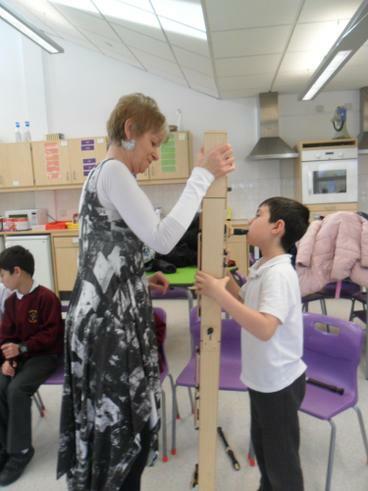 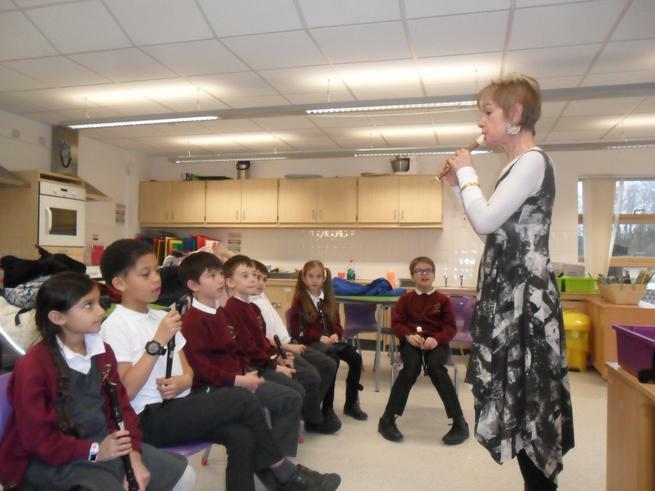 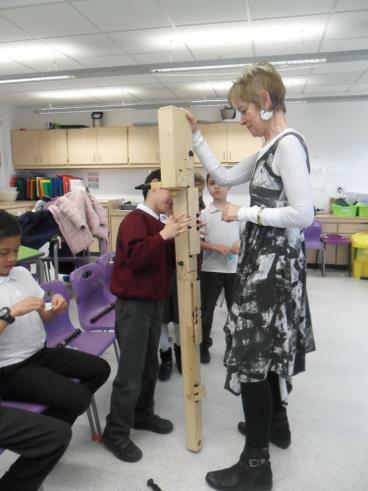 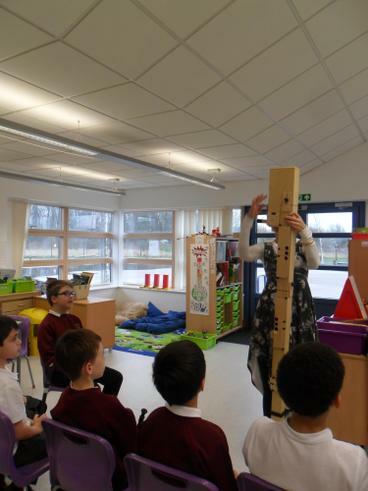 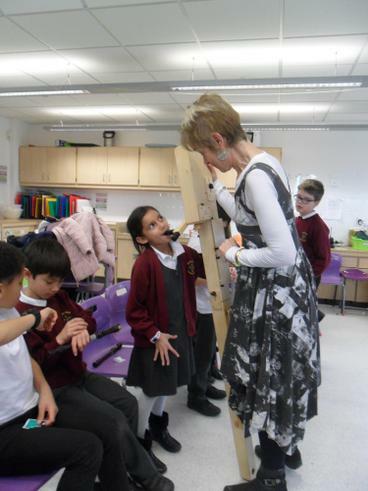 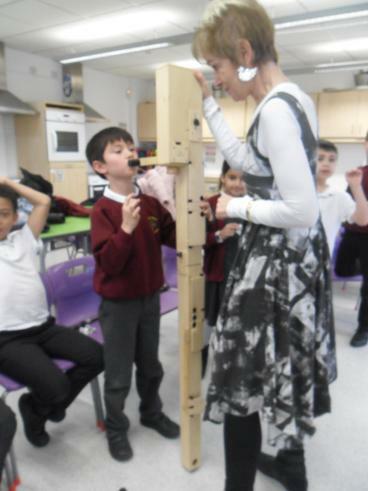 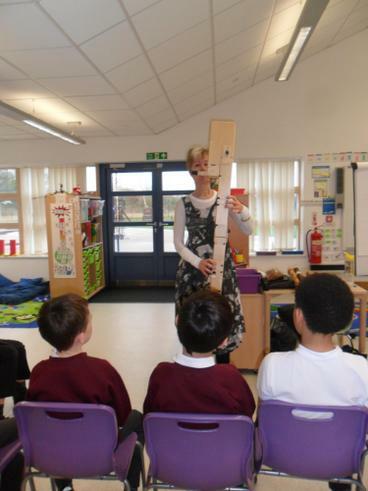 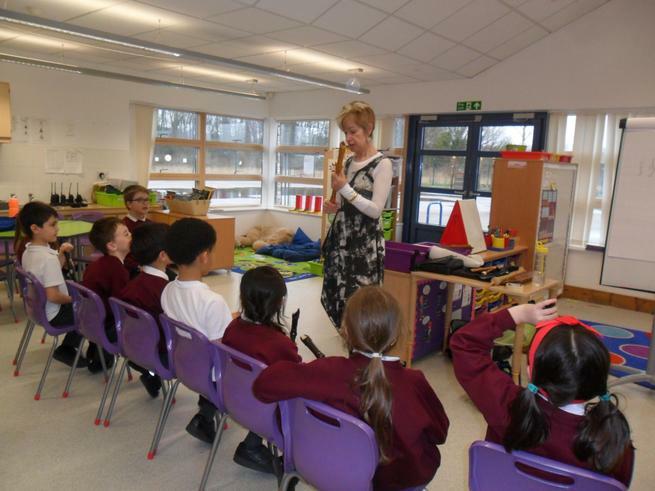 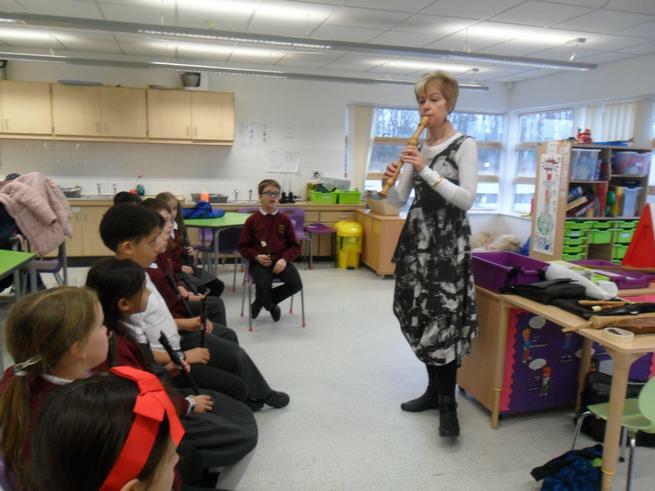 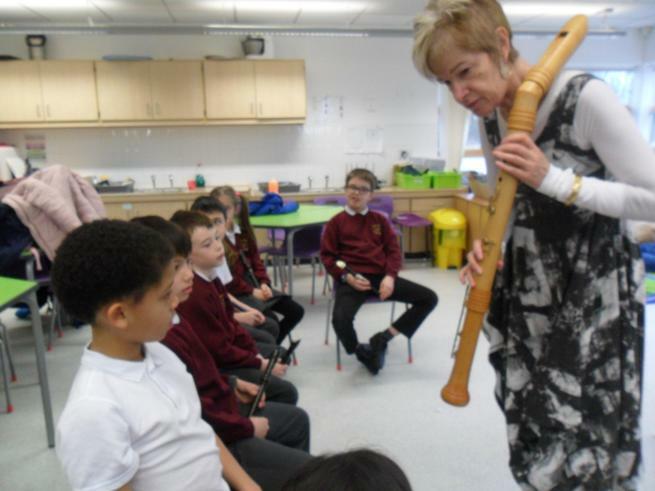 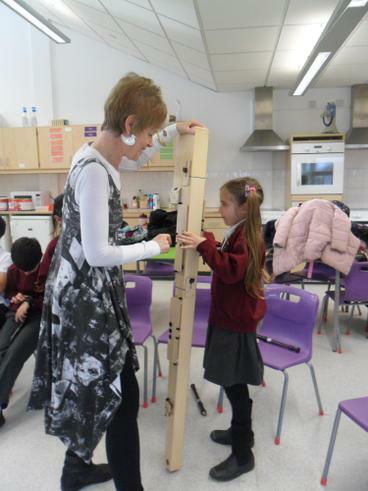 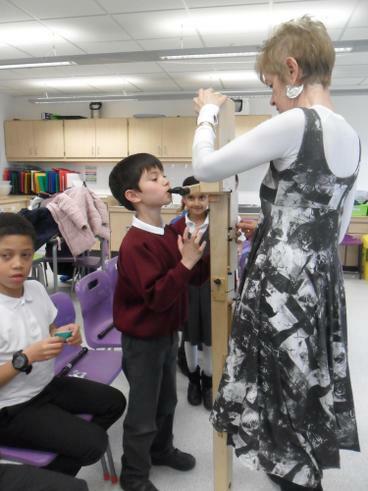 On Tuesday 5th March, Evelyn Nallen from the Royal Academy of Music came to visit the children and worked with them on different techniques, showing them many different types of recorders. 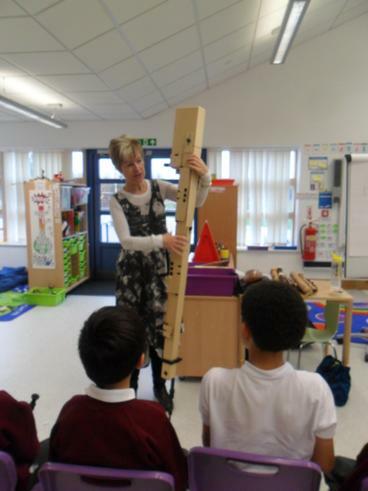 The children had a go on the giant contra-bass recorder!